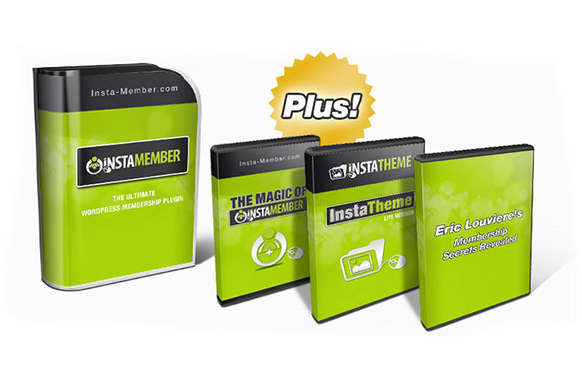 Get instant access to a brand new PLR product every single month and profit 100%. This product has a 30 day trial for only $1. As you know by now, creating new products is difficult. 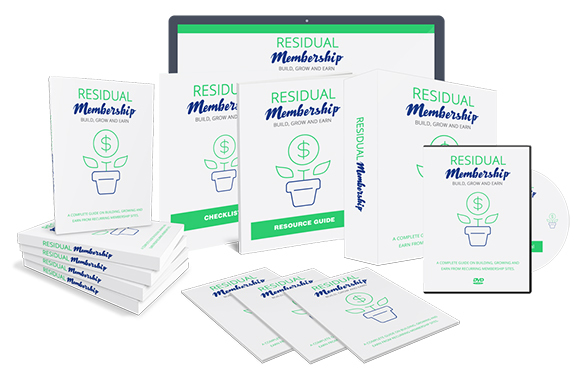 You know very well that without fresh products to resell, you're not going to make any money. What if I solved that for you right now? 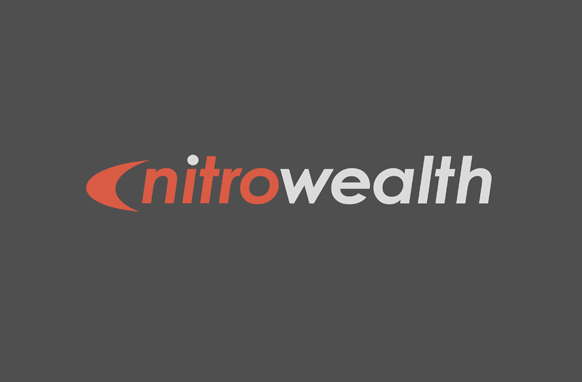 I'd like to invite you to my exclusive PLR membership site called NitroWealth. 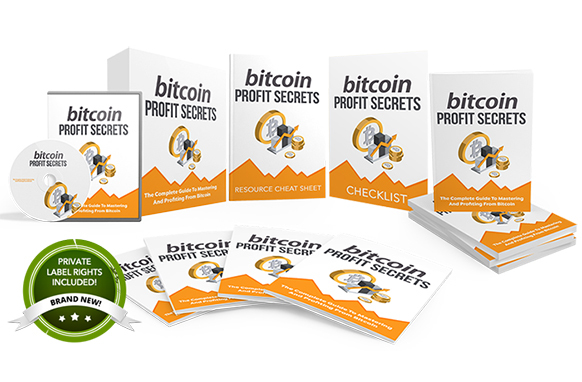 Module 1: Private label ebook every month. 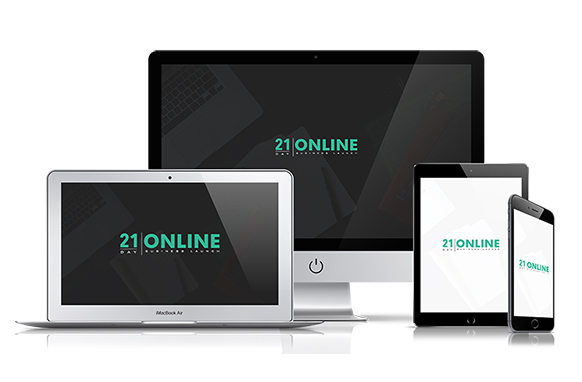 Module 2: A fully done-for-you minisite template pack. Module 3: Monthly content pack, which contains 10 unique PLR articles.